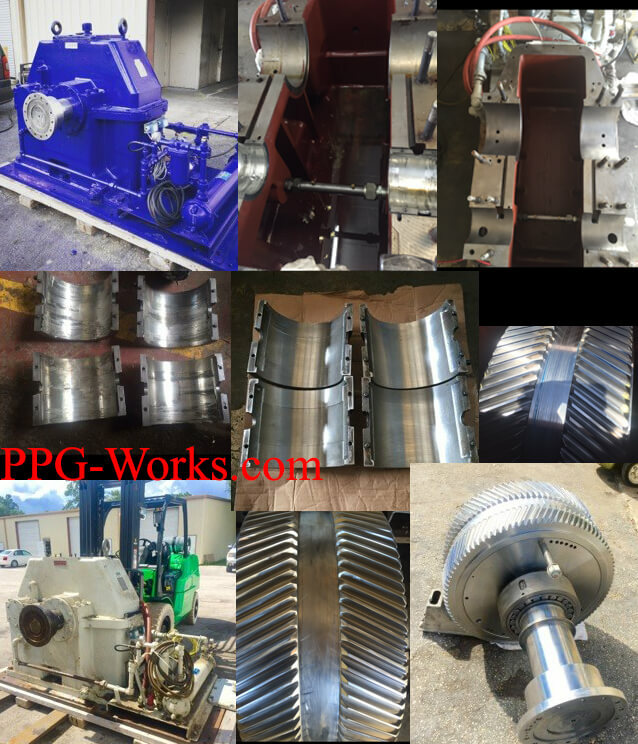 You can get the best in Industrial Gearbox Repair and Pump Repair by PPG Works! This is just a collection of pictures we have taken on this. LUFKIN Gearbox Repair. from actual job we have executed for a customer in PA. We are the best in Industrial Gearbox Repair and Industrial Pump Repair in the USA. No Job Is Too Big or Too Small when it comes to Gearbox repair with PPG works. 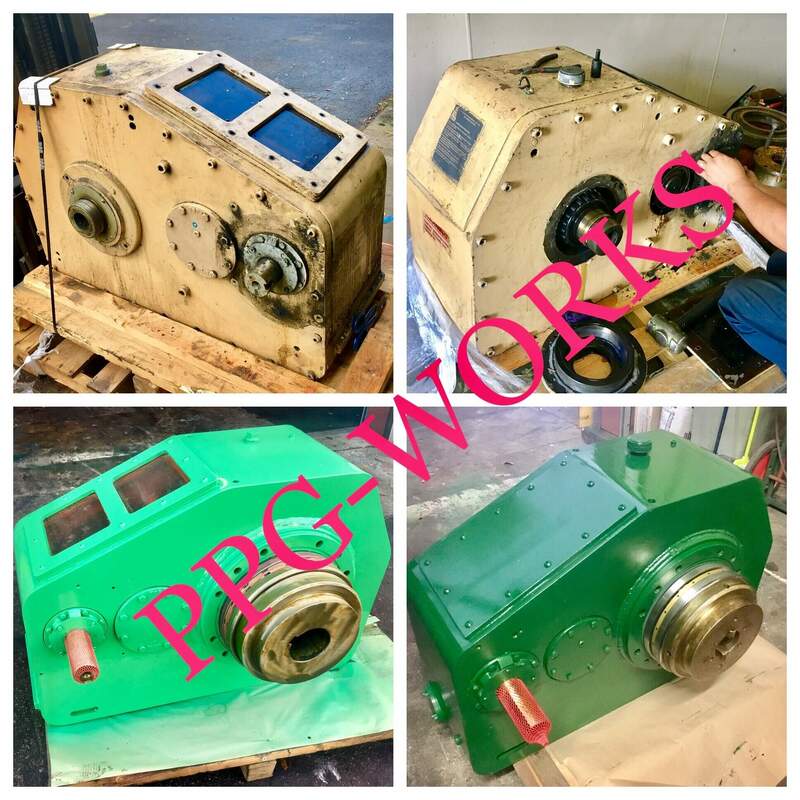 If you wish to get Industrial Gearbox Repair contact PPG Works today. We can have your Industrial Gearbox Repaired, rebuilt and returned to you fast. You do not need to have a hard time with Industrial Gearbox Repair. PPG Works is reliable with friendly employees. We make the process a whole lot easier, providing you with the guarantee of your Industrial Gearbox Repair. Whether you would want to repair or rebuild your Gearbox, PPG Works is the right choice. With our assistance, you will have a pleasant experience and the job done right. We know how challenging it is to get Gearbox Repair done fast and with quality. Do not be tempted with low ball estimates from lower end Gearbox repair shops. 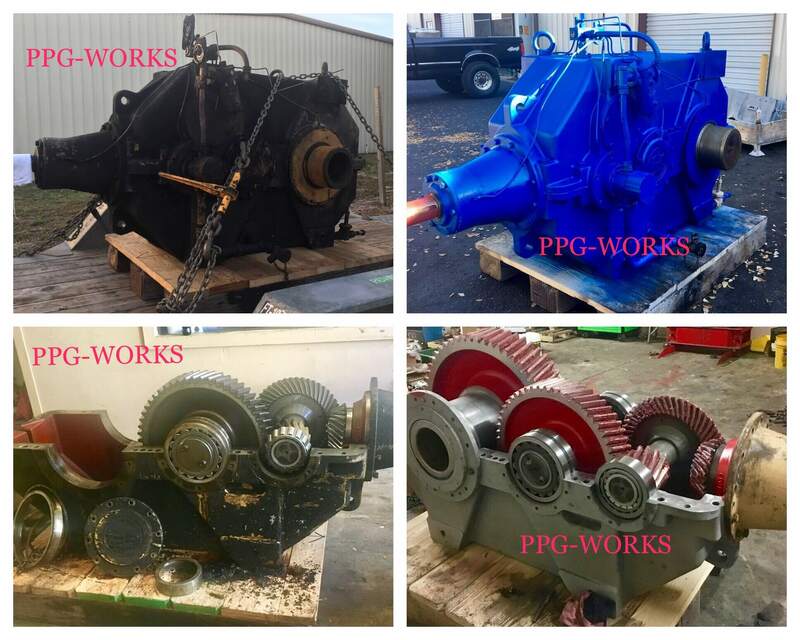 Get your Industrial Gearbox Repair done with PPG Works - done right and guaranteed the first time. Get In Touch with PPG Works Today! Get a Free Quote on your Industrial Gearbox Repair. You can get a quote online. Just fill out form and one of our employees will reply shortly.